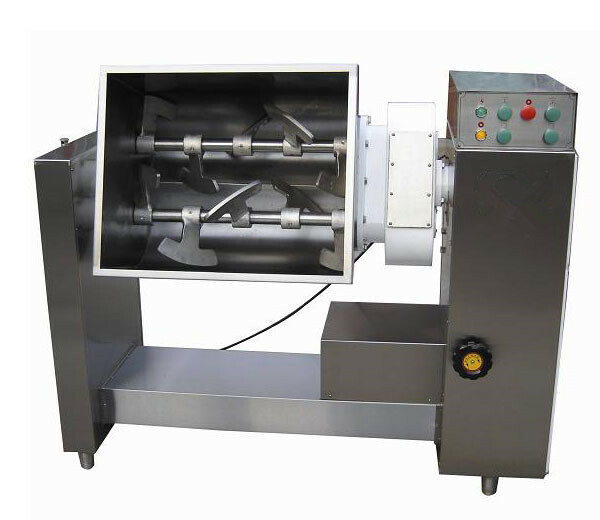 Frozen meat grinder can cut frozen meat blocks into φ6-φ16 mm granules. 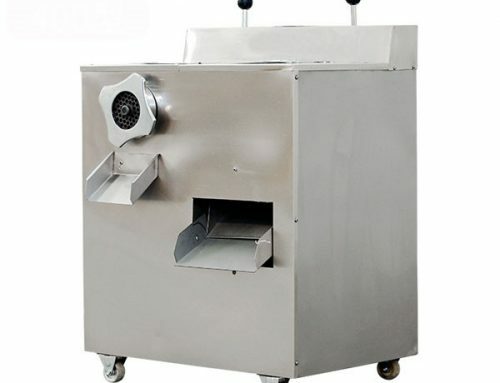 It is also suitable for cutting fresh meat. 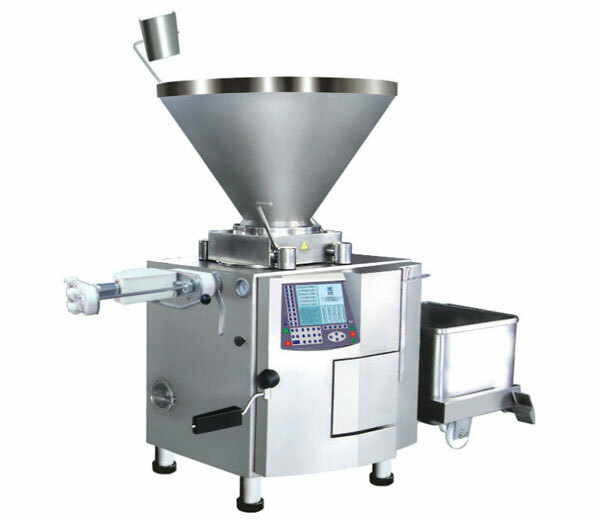 The meat granules have no obvious temperature rising which is good for preservation. 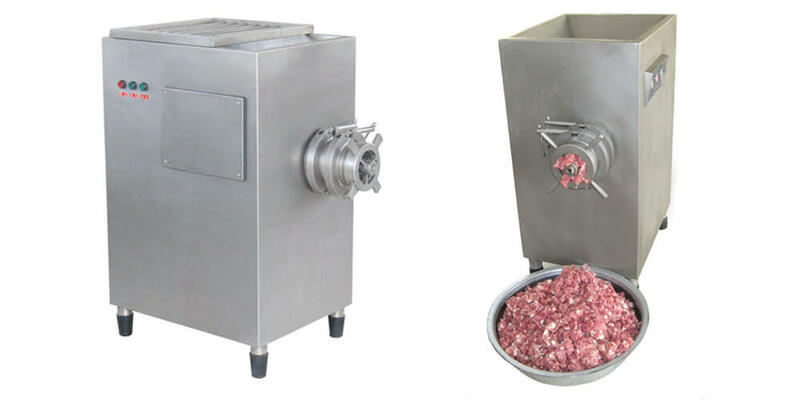 Frozen meat mincer is a necessary machine for any scale meat processing plant such as sausage making, meat stuff processing. 1. 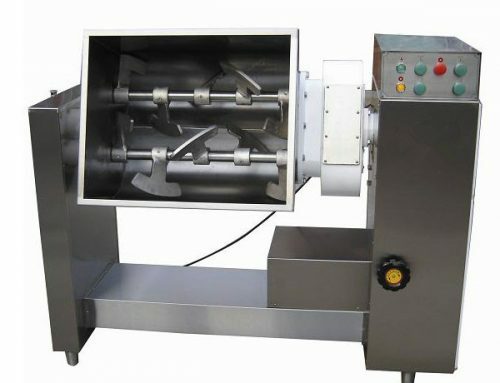 Directly cut frozen meat into granules, no need of unfreezing. 2. 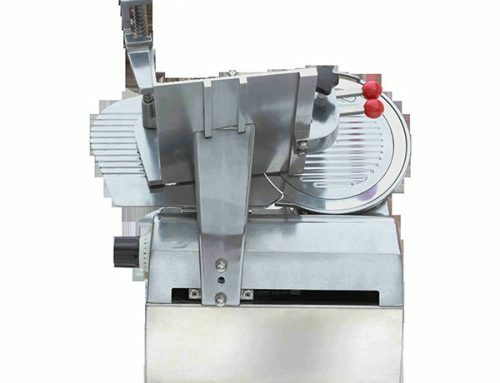 This industrial meat grinder can also grind fresh meat, garlic, pepper, and peanuts. 3. Cutting or grinding time is very short, good for keeping meat fresh. 4. 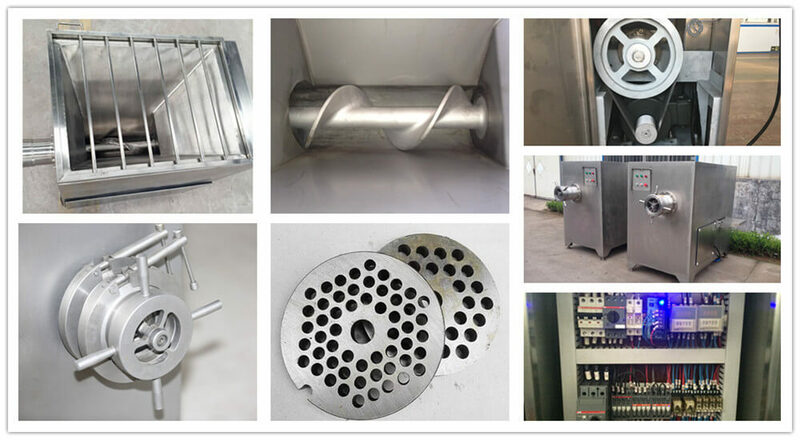 Equipped with three sets of pore plates suitable for different kinds of meat. 5. 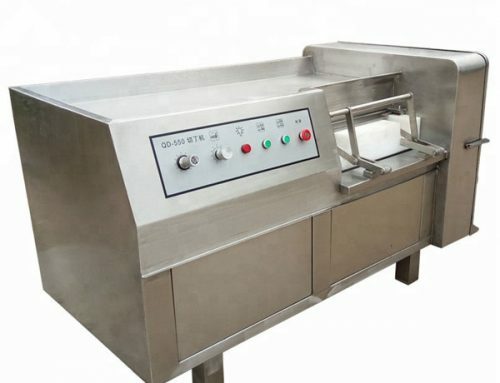 Machines contacting meat is made of advanced stainless steel, up to the standard of food hygiene. 1. 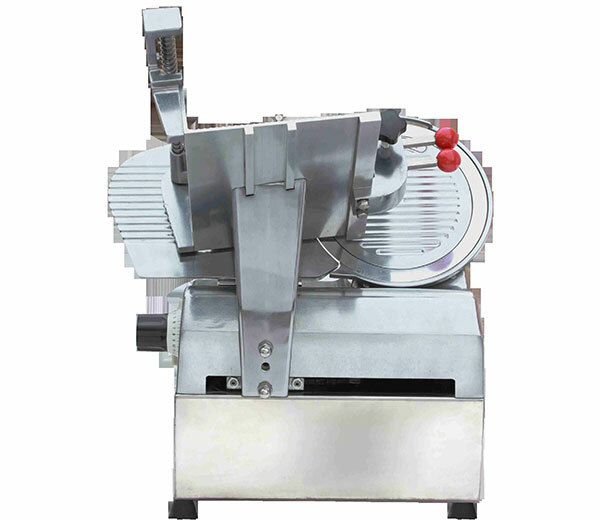 This industrial meat mincer is suitable for cutting chilled fresh pork, frozen meat, frozen oil, peanuts and all kinds of frozen materials. 2. 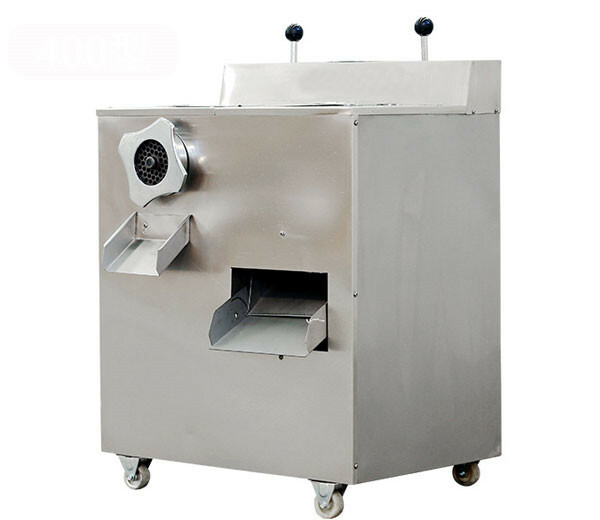 Indispensable machine for sausage making, meat stuff processing, and other meat snacks processing. 1. 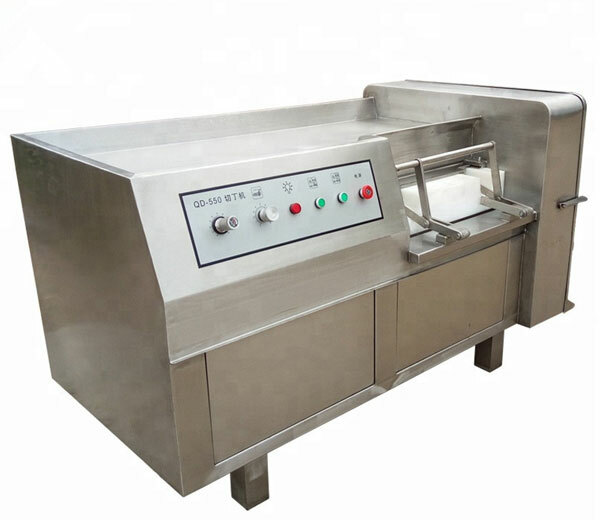 We supply various meat processing machines, our electric meat grinder, meat dicing machine, and a meat slicing machine enjoy great popularity worldwide. 2. 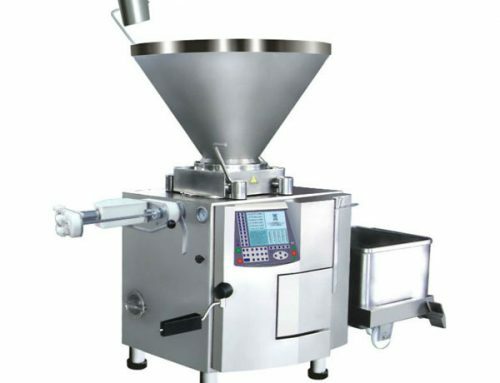 If you want to process frozen meat, the best choice is frozen meat grinder; if you want to process fresh meat, according to your capacity, processed meat size and shape, we will recommend the most suitable one.